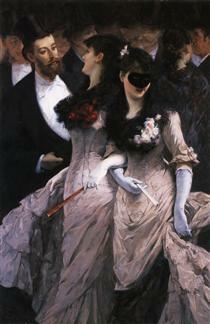 At the Masquerade (detail) Charles Hermans ? 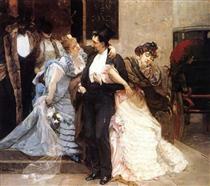 At the Masquerade Charles Hermans ? 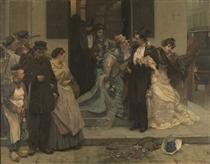 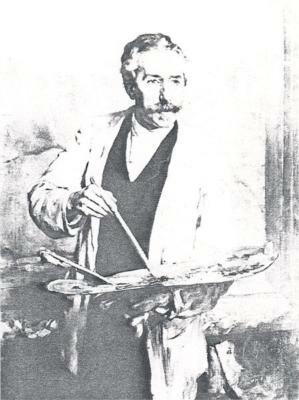 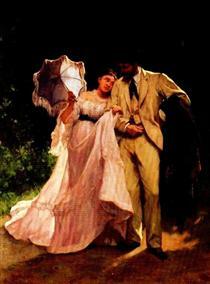 Femme à l'éventail Charles Hermans ? 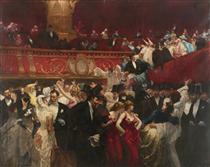 La Belle Voisine Charles Hermans ? 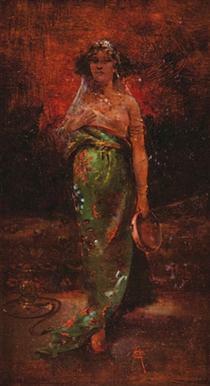 Orientale au tambourin Charles Hermans ? 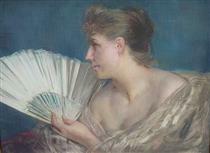 Portrait of a girl (identified as the artist's daughter) Charles Hermans ? 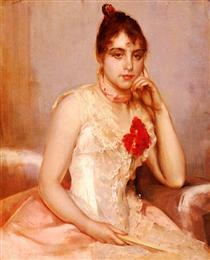 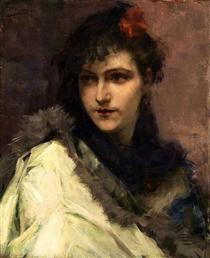 Portrait of a young Lady Charles Hermans ? 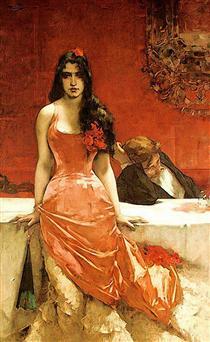 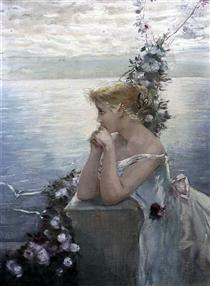 Spanish Beauty Charles Hermans ? 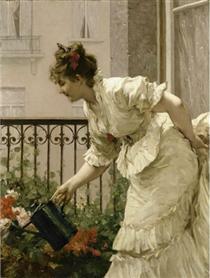 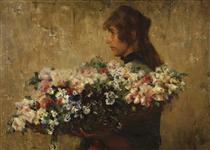 The Flower Seller Charles Hermans ? 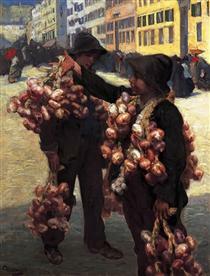 The Onion Sellers Charles Hermans ? 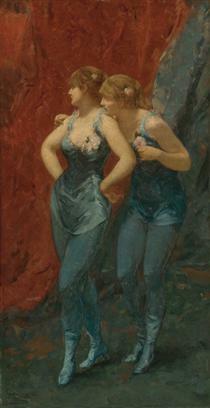 Two Dancers Charles Hermans ?